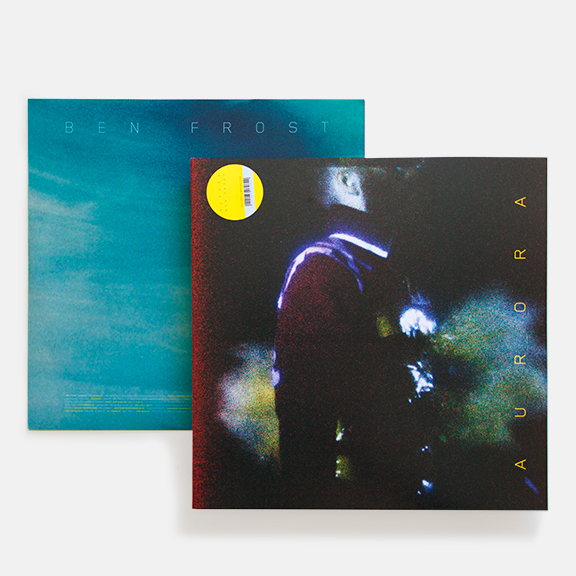 Collaboration with Ben Frost and photographers Trevor Tweeten and Richard Mosse in the design for AURORA, Ben Frost’s latest release. The design comprises a CD, CD booklet, standard edition LP, and limited edition LP. See project: here. 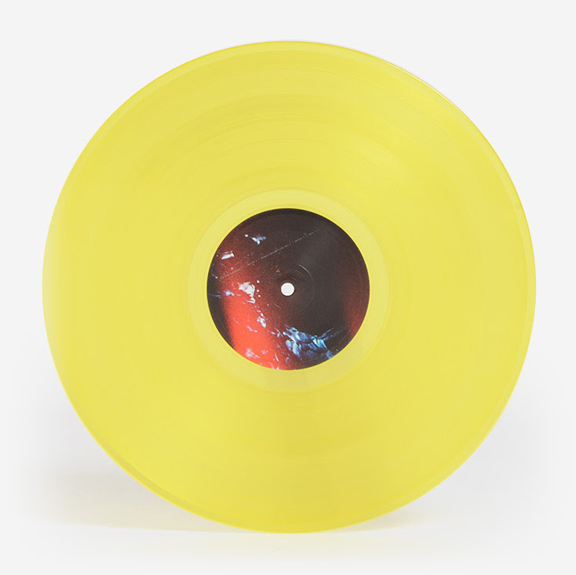 AURORA, special edition, yellow vinyl 12" LP.